Kenro, the UK’s Nissin distributor, has announced the release of the Nissin i40 compact flashgun for Sony, Olympus and Panasonic. Previously made available for Canon and Nikon TTL systems, the i40 is a small but capable flash with a built-in video light, high-speed sync support, manual power control and simple/advanced wireless slave functions. The recommended retail price is £204 including VAT, but you’ll already find it listed for just £169.99 at Wex Photographic and Amazon. Visit Kenro’s web site for more information or read our original article for a full list of features. Fujifilm users, don’t fret yet! 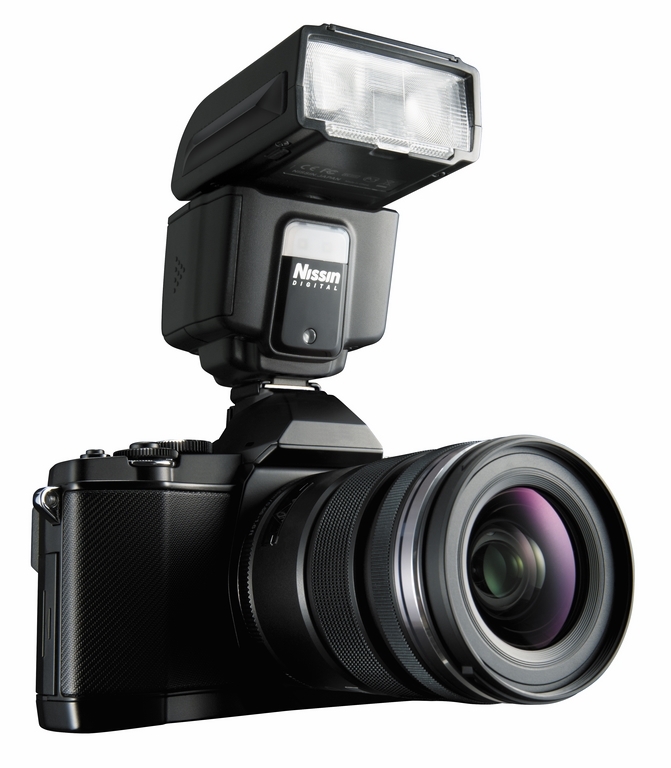 The Nissin i40 for Fuji is also available to pre-order.